Is there a cost to use AppClose? 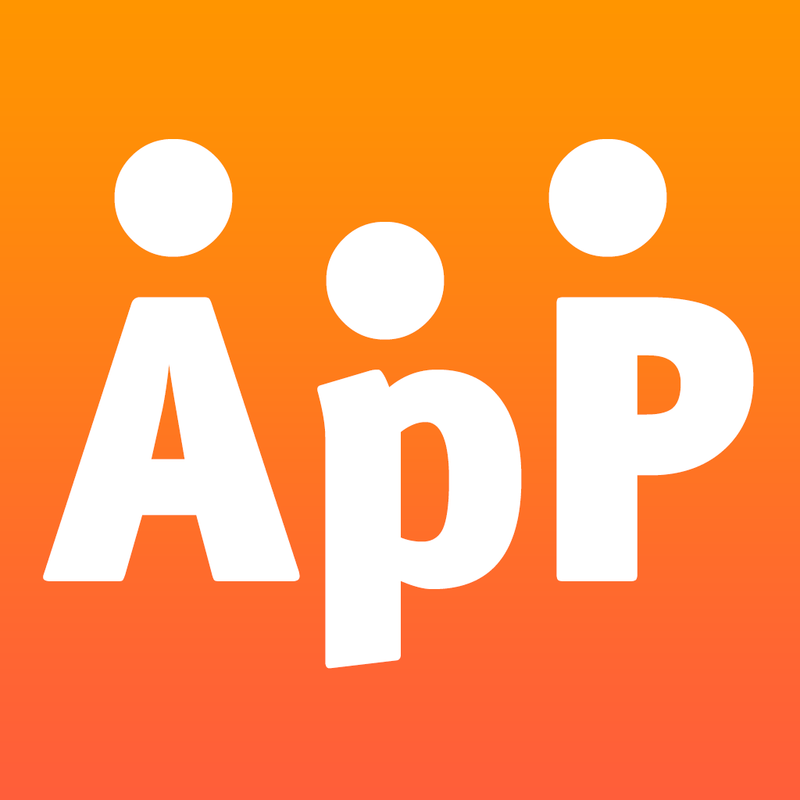 AppClose for Co-Parents is FREE. AppClose ATTY for Legal Professionals is also FREE and will offer additional paid capabilities in the future. How do I login using my LawPay credentials? How do I share the App with my clients? I can't unlock the messages to communicate with one another. How do we unlock that part of the app?